This year, the event was held on 15 March under the title “TB in 2017: turning the tide”. The meeting included talks from individuals on the front line of TB control in the UK, as well as world-leading experts from other countries. 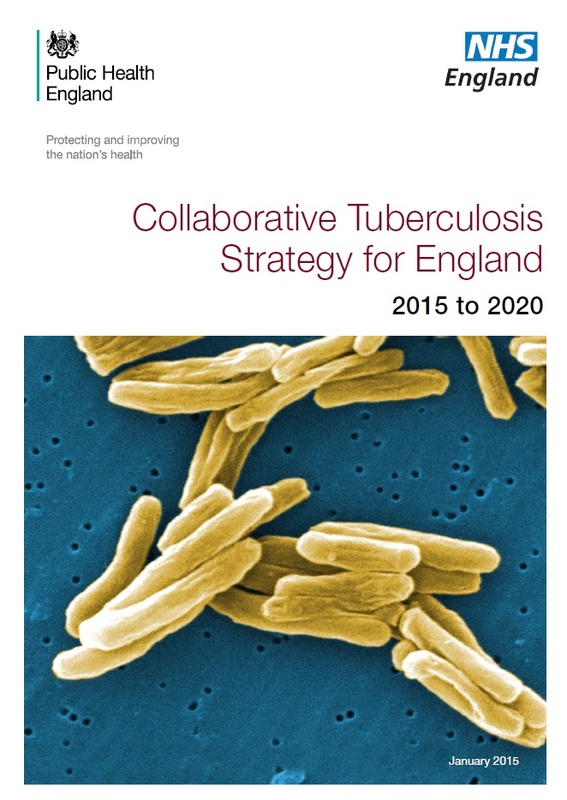 A key focus of the meeting was to discuss the progress made since the launch of the Collaborative Tuberculosis Strategy for England: 2015-2020. TB remains a major public health problem in England with 5,758 TB cases being notified in 2015, with London having the highest proportion of cases (39.4%). The disease is more common in the most deprived areas and disproportionally affects migrants. In 2015, 73% of the cases of TB occurred among people born outside the UK. When someone has encountered infectious TB at some point in their lives, and their immune system has controlled it, they have latent TB infection (LTBI), which can later reactivate to active TB in a proportion of individuals. In England, like in other western high income countries, most new cases of active TB are due to reactivation of LTBI. For this reason, one of the cornerstones of the Collaborative Tuberculosis Strategy for England is to implement a wide-scale screening and treatment programme for LTBI in people aged 16-35, who have newly arrived from high incidence countries. Scientists from the TB Research Centre at Imperial College (led by Professor Lalvani) have significantly contributed to the evidence base of this strategy. A major hurdle to achieving the LTBI screening aspect of the strategy is that there is not one optimal way to identify and localise eligible individuals for LTBI screening and treatment retrospectively. To support the important research question of optimising the identification of eligible patients, a project led by Dr Dominik Zenner of Public Health England and Prof Ajit Lalvani, both of the NIHR Health Protection Research Unit, has used record linkage methods to identify the areas in England with higher numbers of GP registered migrants eligible for LTBI screening. At the policy and programmatic level this information will aid to target and prioritise the implementation of LTBI screening in areas where cases of active TB and migrants eligible for LTBI screening converge, for a most efficient use and allocation of public health resources. To further improve our ability to control TB in England, improved diagnostics for LTBI are needed. Once somebody has been exposed and infected with TB the long-time risk of developing active TB depends on how recent the exposure and infection occurred. Recent acquisition of infection is the greatest risk factor for progression to active TB in immunocompetent individuals. This is why TB services aim to identify and treat recently infected individuals, yet recently-acquired and remotely-acquired LTBI are clinically indistinguishable. At the TB Research Centre, we have defined a cellular immune signature which distinguishes recently-acquired from remotely-acquired LTBI (Halliday et al., JID, In Press). Our findings reveal the biological heterogeneity underlying the clinically homogeneous phenotype of LTBI, providing for the first time a rationale for immunological risk-stratification for improved targeting of LTBI treatment. Our work represents key contributions for evidence-based public health that will certainly aid in reaching the targets of reducing TB deaths by 95% and to cut new cases by 90% between 2015 and 2035 as envisaged by the WHO strategy to end the global TB epidemic.